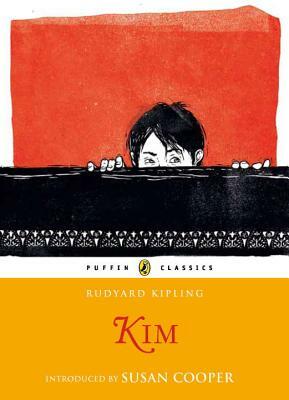 Joseph Rudyard Kipling (1865-1936) was born in India, although educated in England. He was a prolific writer and recognized as a genius. In 1907 he was awarded the Nobel Prize for Literature. His many books for children include Just So Stories and The Jungle Book.